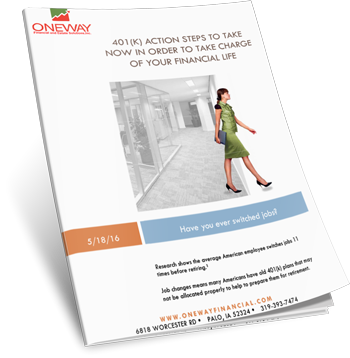 At OneWay Financial & Estate Solutions, Inc., we understand that many people, whether building their first nest egg or working towards retirement, face many important decisions that can affect their long-term financial success. Some of these decisions revolve around making investments that will help create a hedge against outliving their income, the impact of inflation, taxation, and rising healthcare and insurance costs. Because over ninety percent of our clients fall into these two categories with similar concerns, we are in an advantageous position to approach such challenges with experience and skill. 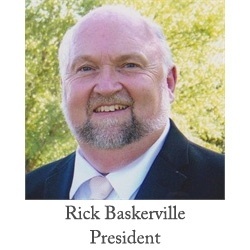 Our goal is to give you more security and control of your estate and financial goals. 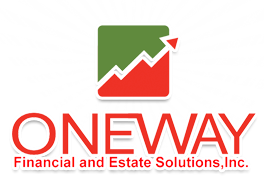 OneWay Financial & Estate Solutions, Inc. can be your comprehensive service. Let us educate you on how to best protect your money and provide for your future security. In short, let us invest in you.